controller by the Hall element sensing signal. by the gear reduction mechanism) is different, and the mechanical structure is also different. like. The high speed brushed geared hub motor belongs to the inner rotor motor. the like. 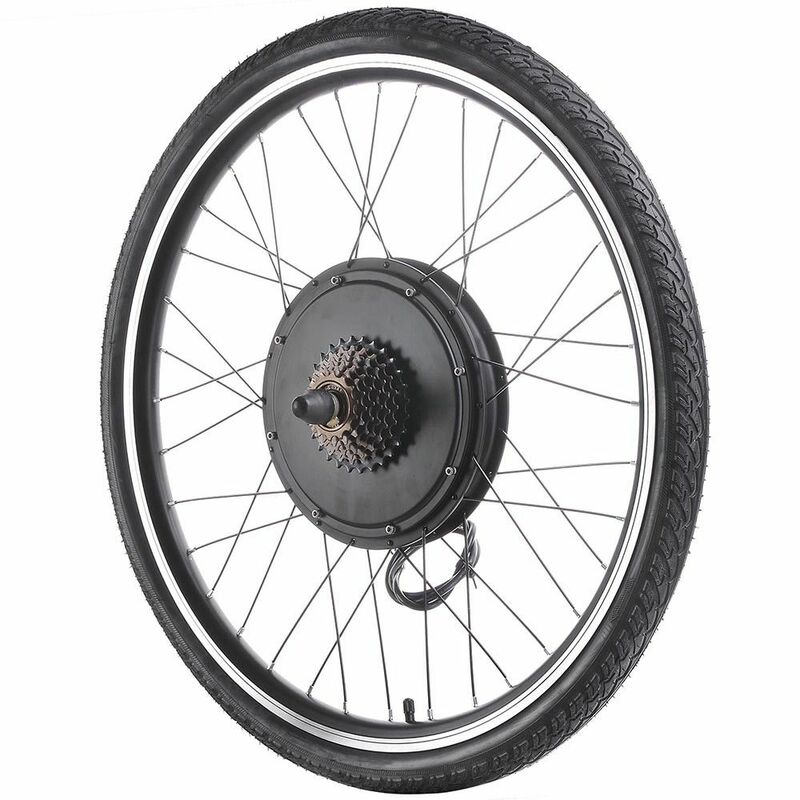 The low speed brushless gearless hub motor belongs to the outer rotor electric bike motor. end cover, a hub shell and the like. The high speed brushless geared hub motor is an inner rotor motor. like. 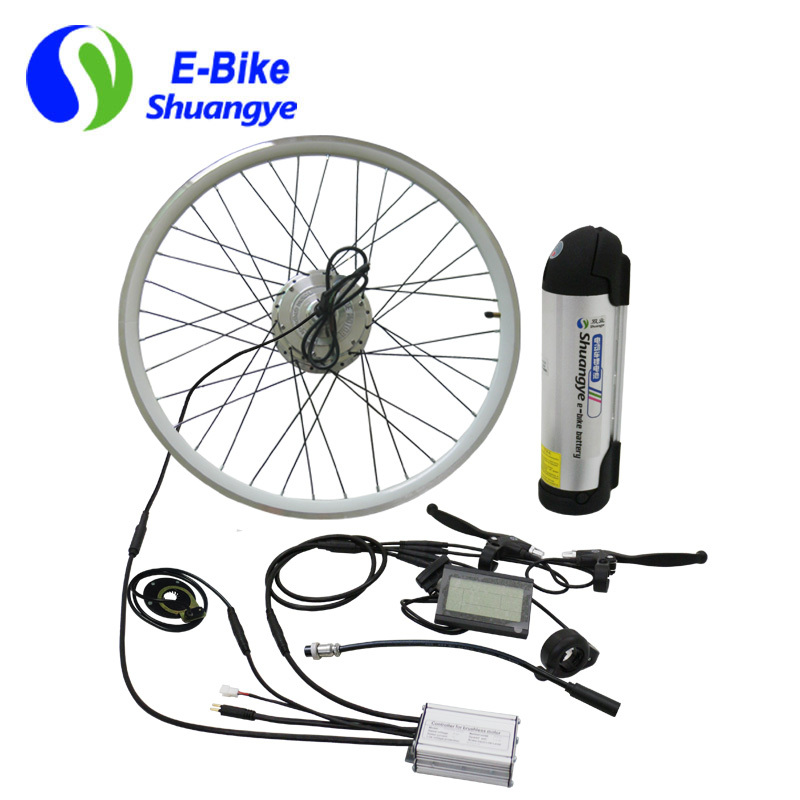 The low speed brushless gearless hub electric bike motor belongs to the outer rotor electric bike motor.